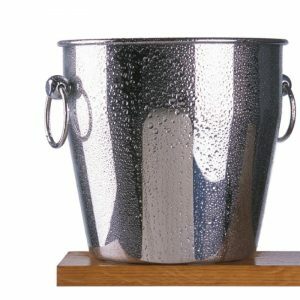 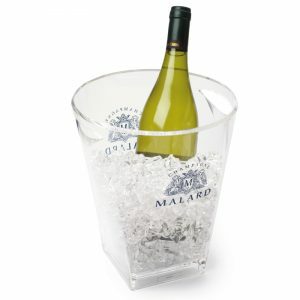 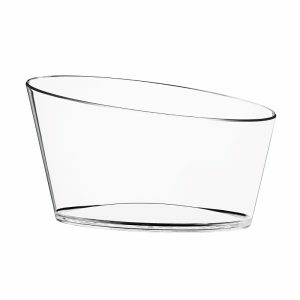 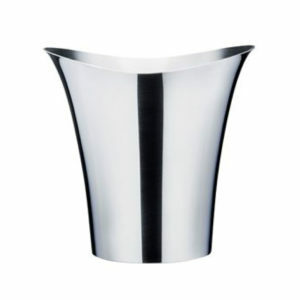 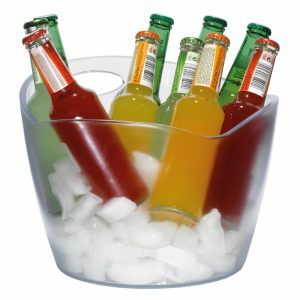 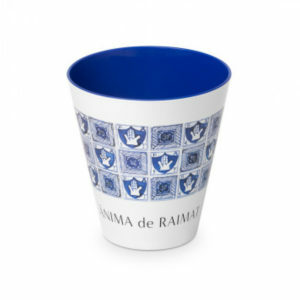 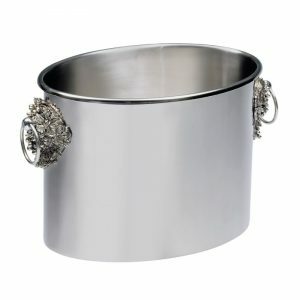 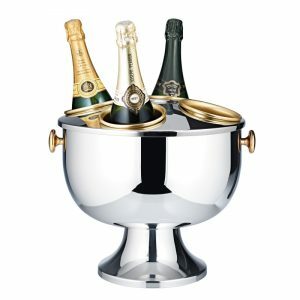 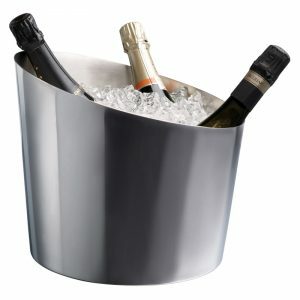 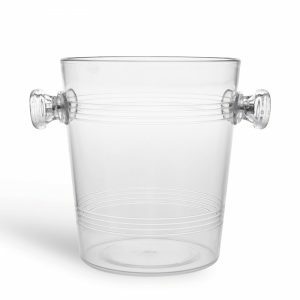 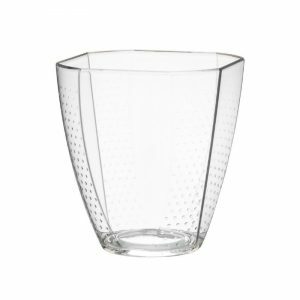 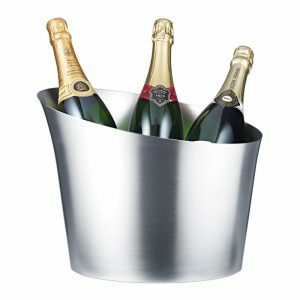 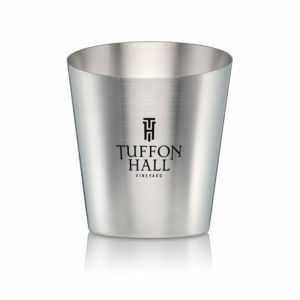 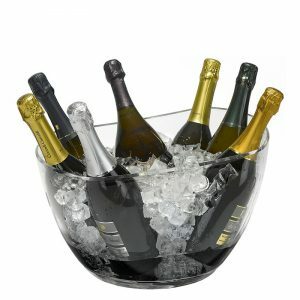 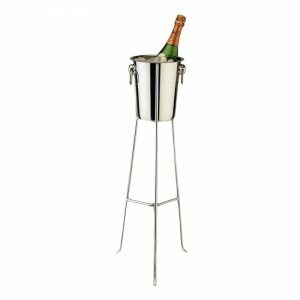 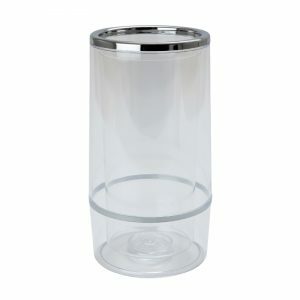 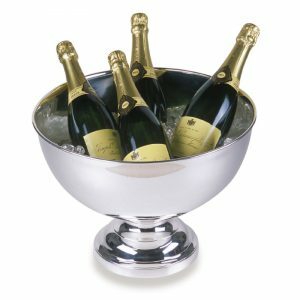 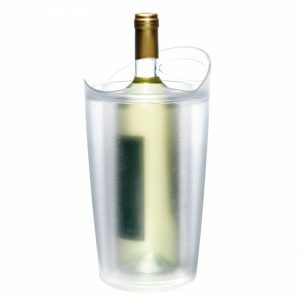 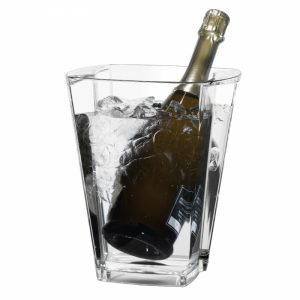 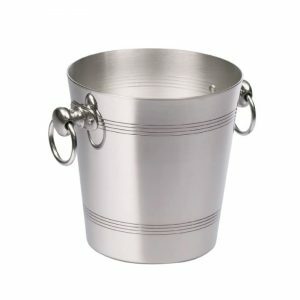 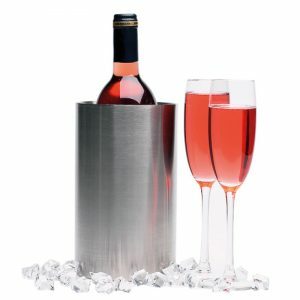 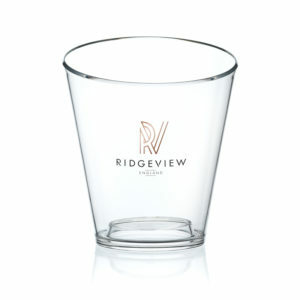 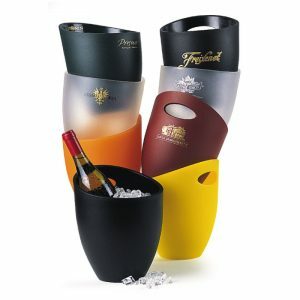 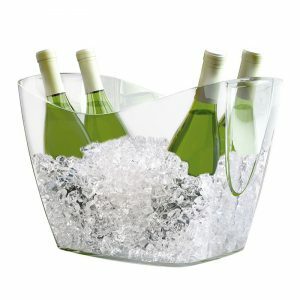 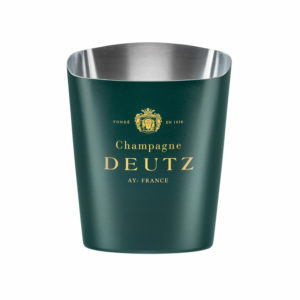 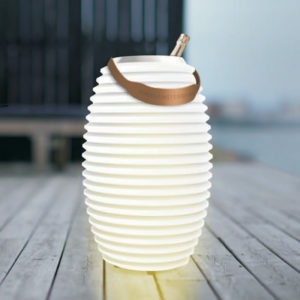 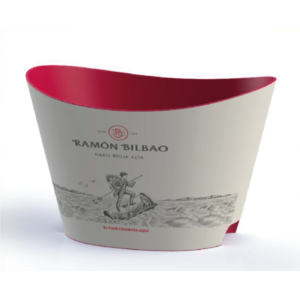 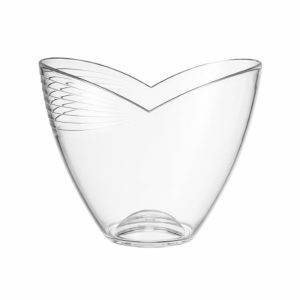 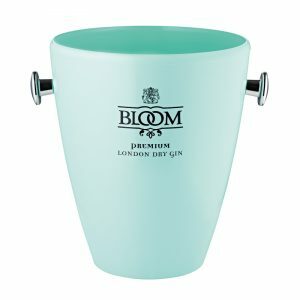 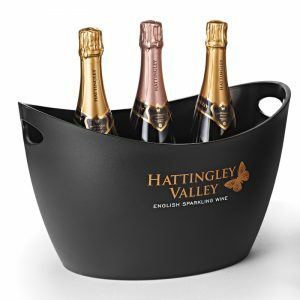 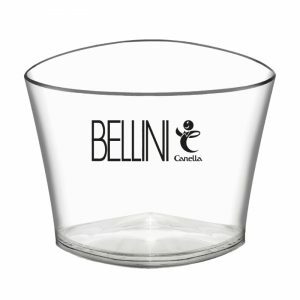 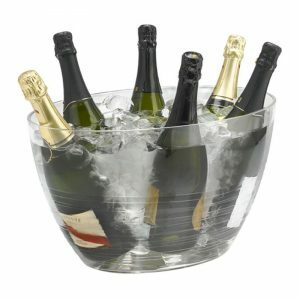 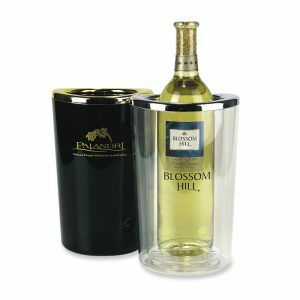 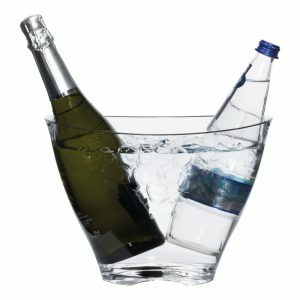 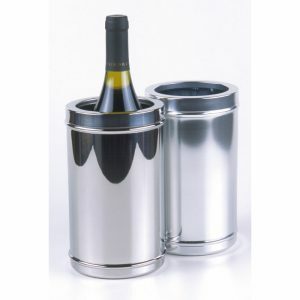 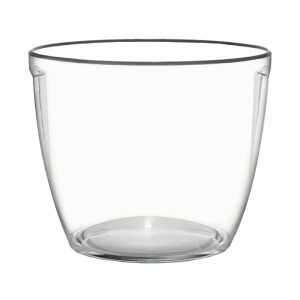 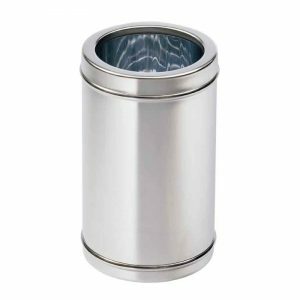 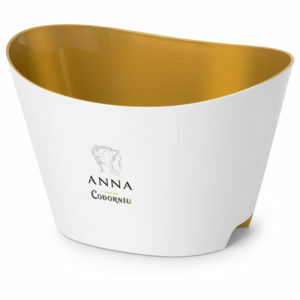 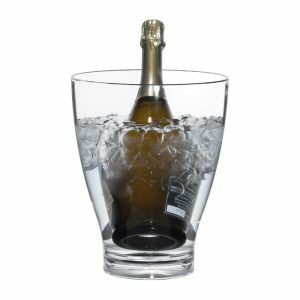 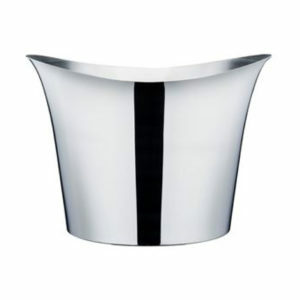 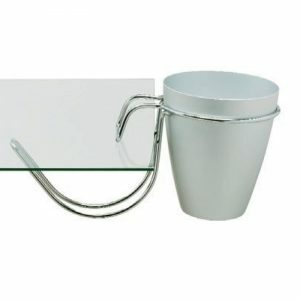 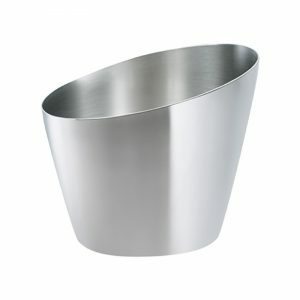 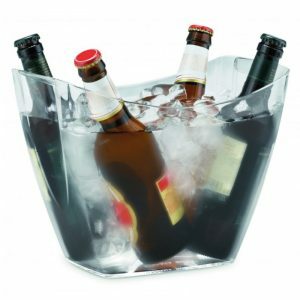 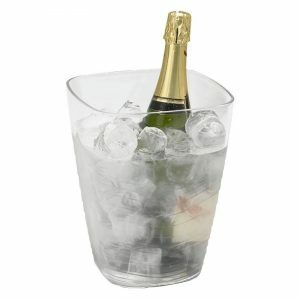 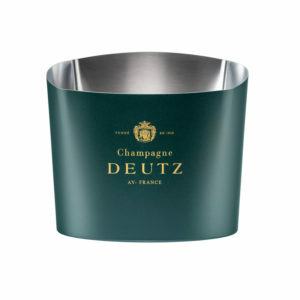 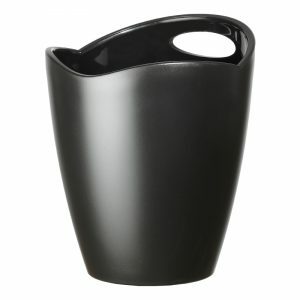 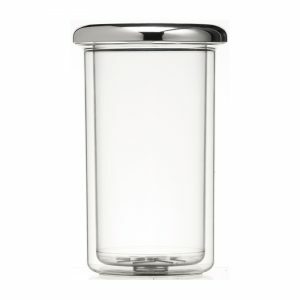 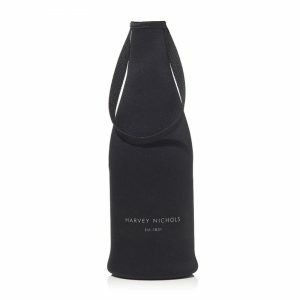 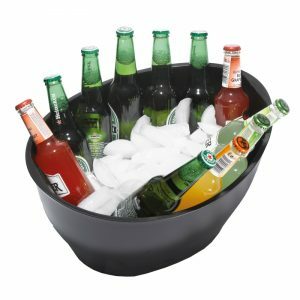 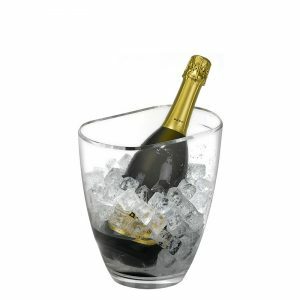 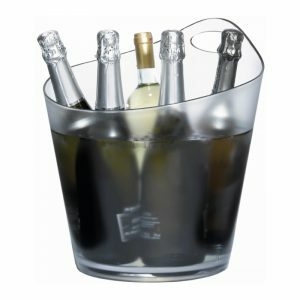 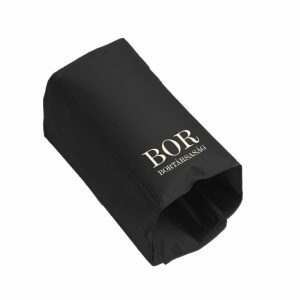 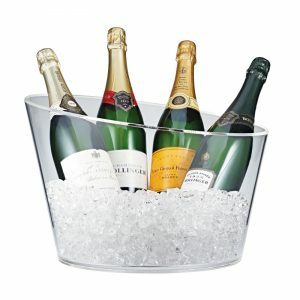 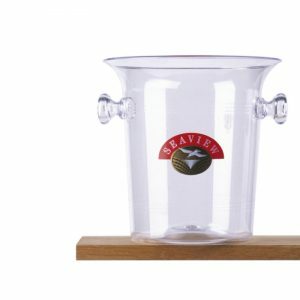 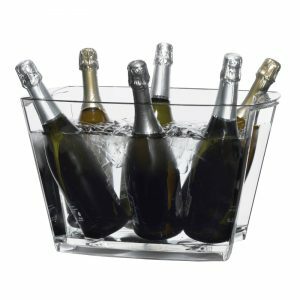 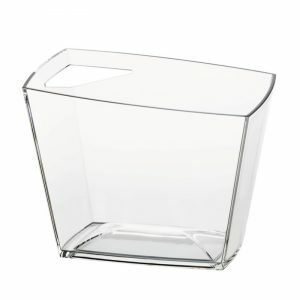 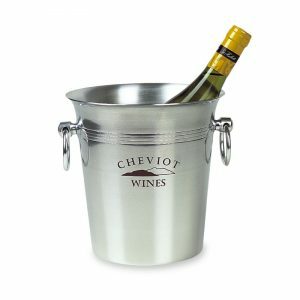 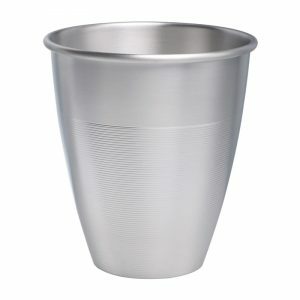 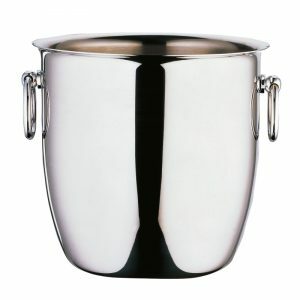 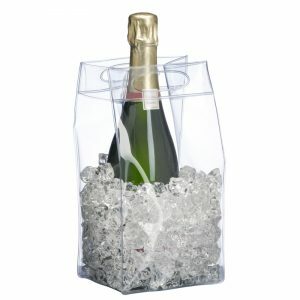 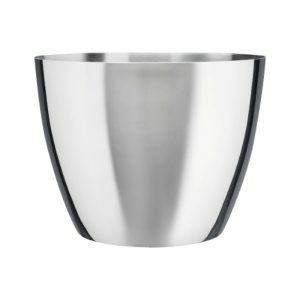 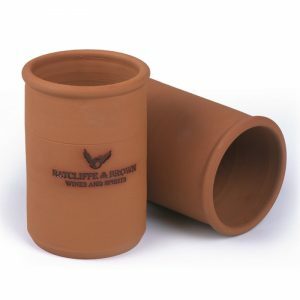 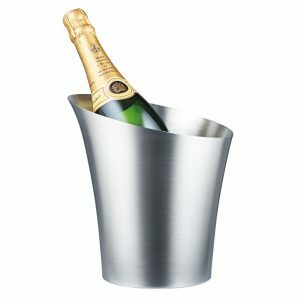 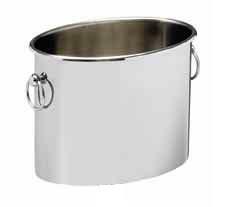 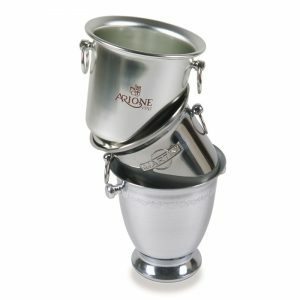 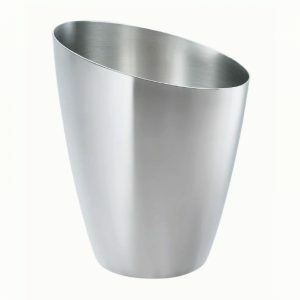 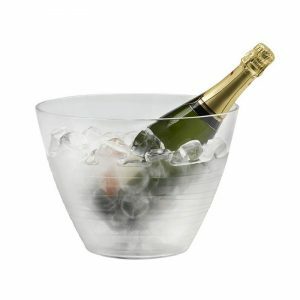 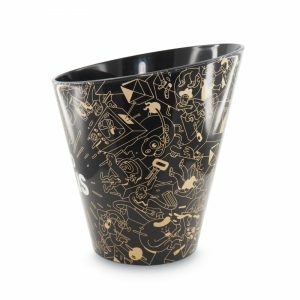 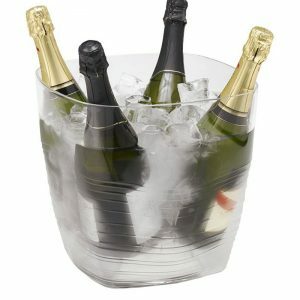 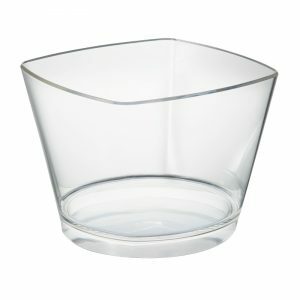 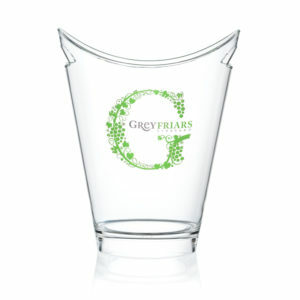 Arguably the largest selection of promotional ice buckets, wine coolers and drinks chillers to be found and certainly at the cutting edge when it comes to style, design and thermo performance. 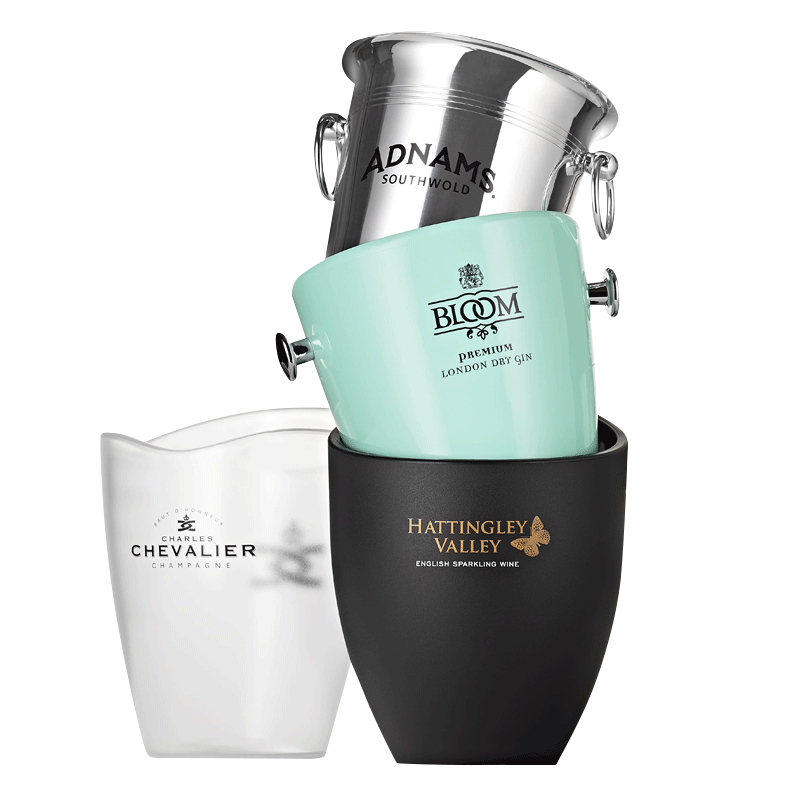 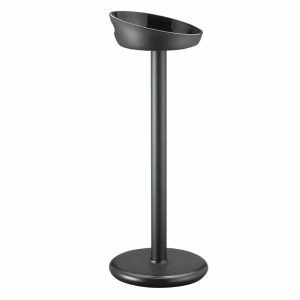 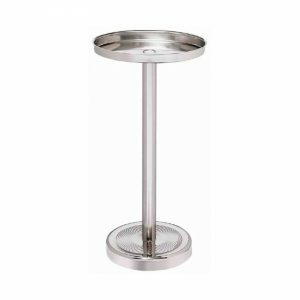 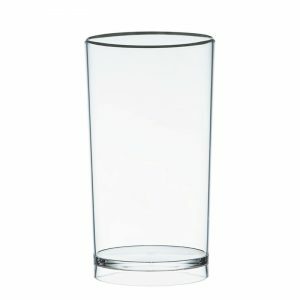 Waiter’s Friend has made a long term investment working with Europe’s top producers in steel, aluminum, acrylics and high impact thermo plastics to offer this eclectic range. 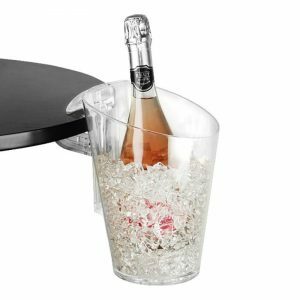 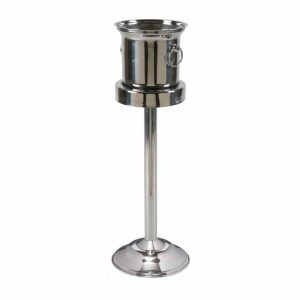 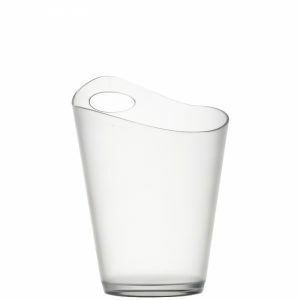 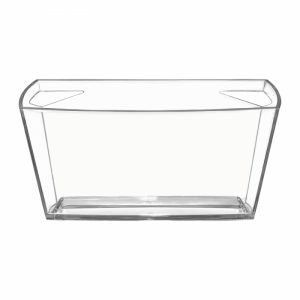 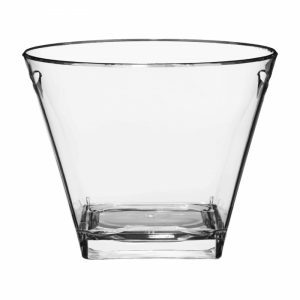 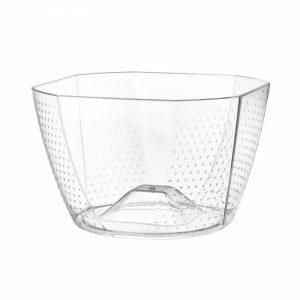 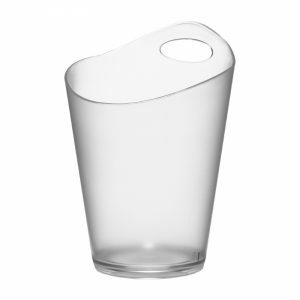 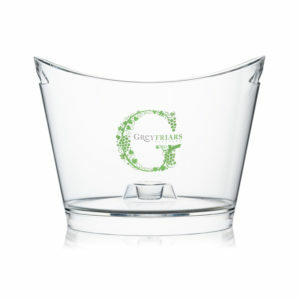 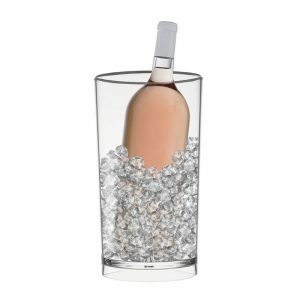 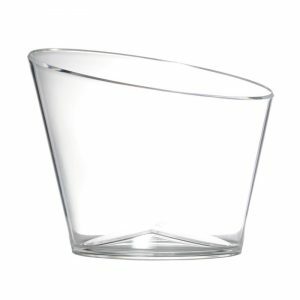 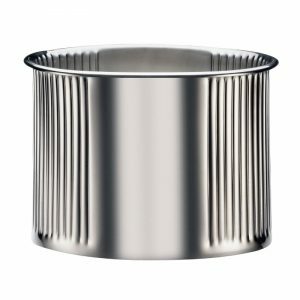 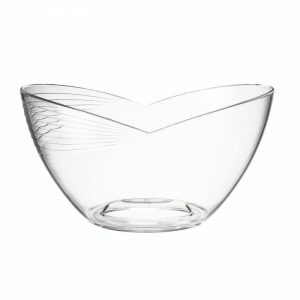 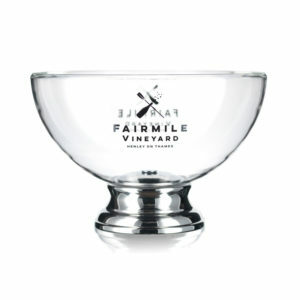 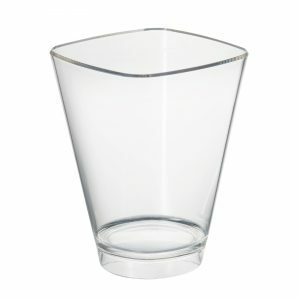 From the cost conscious Salsa Ice Bucket to the sumptuous shape of the gleaming crystal Palladio, we’re confident your search ends here.